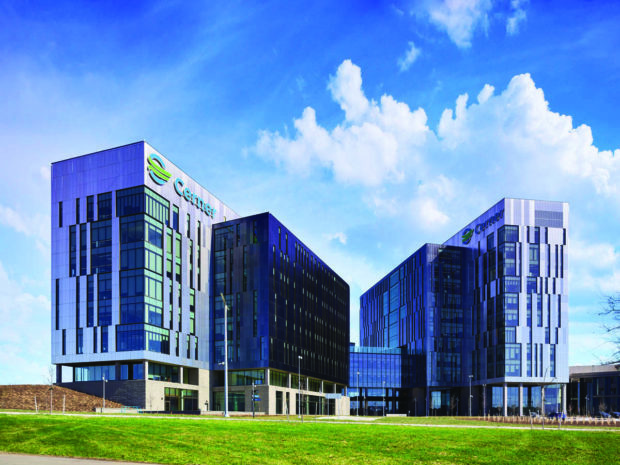 Cerner Corp. management, in an agreement with activist investor Starboard Value LP, is taking measures to improve its operating margins. The news comes after the company’s fourth-quarter report, in February, when earnings came in at $131.3 million, down from $336.7 million during the last period of 2018. Management today announced a number of actions, which it hopes will help operating margins hit 20 percent by this year’s fourth quarter and 22.5 percent during 2020’s fourth quarter. During its most recent financial period, they were at 12.02 percent GAAP. Part of that road to improvement involves hiring consulting firm AlixPartners, which will review the company’s operations and cost structure and make suggestions to improve efficiencies. Another strategy Cerner is employing includes the addition of four board members: John Greisch, former president and CEO of Hill-Rom Holdings, a medical-tech company; Melinda Mount, former president of AliphCom, which morphed into now-defunct tech-products-firm Jawbone; George Riedel, former chairman and CEO of network-security firm Cloudmark; and Halsey Wise, chairman and CEO of Lime Barrel Advisors, a Florida private-investment firm he founded. Meanwhile, board members Denis Cortese and Cliff Illig (a Cerner co-founder) are both stepping down, leaving the company with 10 board members, nine of them independent, after its annual meeting on May 30. Cerner has also eliminated the position of company president, from which Zane Burke stepped down from in November. Those duties will now fall under the umbrella of chief client officer, a post held by John Peterzalek. Management has also purchased a $1.2-billion stock repurchase plan, which when combined with a former one, will bring the total of shares it is buying back to $1.5 billion.